There are quite a lot of different types of pepper from all over the world but one commonality of all these peppers is the fact that they are used for spicing and flavouring food. Researchers have also revealed that including pepper in our diet is very beneficial to our health due to its nutrients, vitamins, minerals and antioxidant content. Interestingly, studies reveal that very high quantity of ascorbic acid has been recorded in fresh peppers especially when compared with other fruits and vegetables. The strong pungent flavour and aroma of chilli pepper are as a result of the presence of alkaloids known as capsaicinoids. 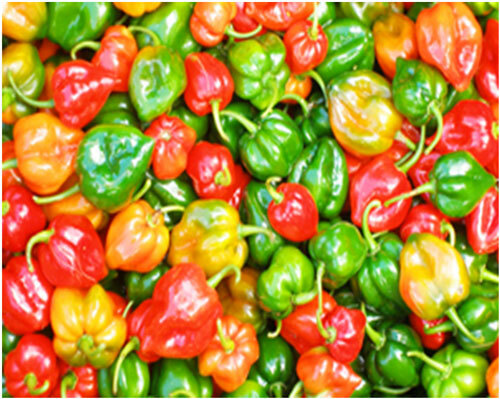 Due to its spectacular colour and flavourful aroma, scotch bonnet is used for flavouring and spicing different African, American, Asian, European and Australian cuisines including pepper recipes such as pepper sauce, hot sauces and pepper soup. Scotch pepper contains capsaicin, which is normally used for manufacturing medications such as analgesic and pepper spray. Scotch bonnet peppers are an excellent source of phytochemicals and vitamins such as vitamin A, vitamin C (ascorbic acid), iron, vitamin B, carotenoids, niacin, riboflavin, dietary fibre, flavonoids and magnesium. Scotch bonnet peppers contain capsaicin, which have been revealed by researchers to be capable of preventing and blocking the growth of cancer cells. Capsaicin, which is present in scotch bonnet peppers are capable of suppressing the growth of malignant cells and cellular metabolic activation. Scotch bonnet peppers can be used for treating different types of pain such as rheumatoid pain, headaches, osteoarthritis pain, painful diabetic neuropathy and inflammatory heat due to the presence of capsaicin in them. The roots of scotch bonnet peppers can be used be preparing traditional medicines that can be used for treating asthma. 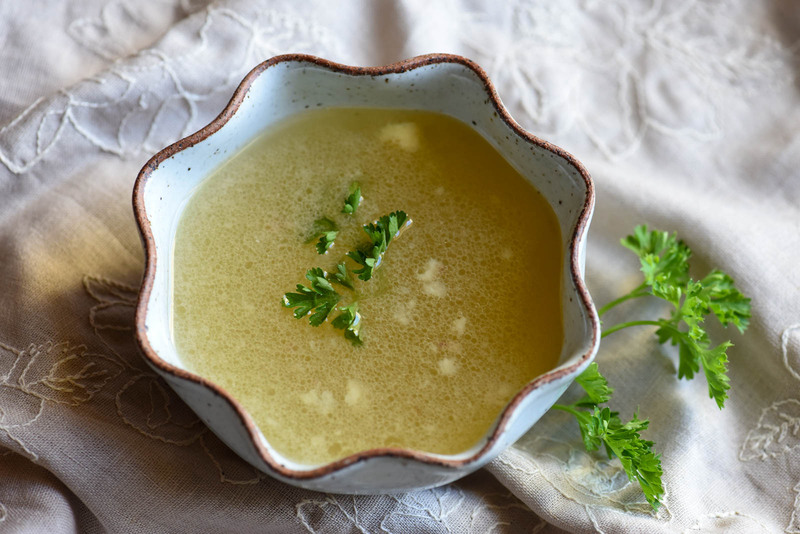 Scotch bonnet peppers can be used for preparing traditional medicines and soups that can be taken to relieve chest congestion and for preventing sinusitis. 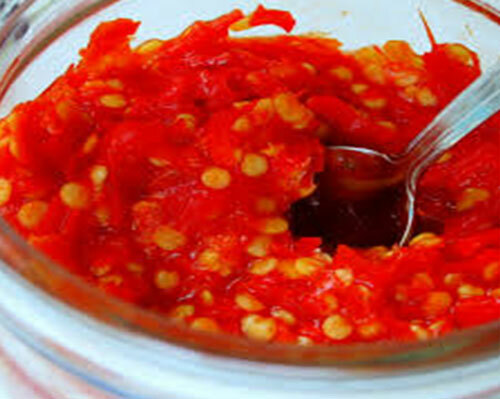 The presence of capsaicin in scotch bonnet peppers makes this pepper capable of reducing the onset of cardiovascular diseases such as hypertension, coronary heart disease and atherosclerosis. This is achieved simply by inhibiting the aggregation of the platelets. Scotch bonnet pepper is an excellent source of capsaicin, which researchers have revealed to be capable of reducing excess body fat build-up. So, if you want to shed your excess fat, don’t forget to include some reasonable amount of scotch bonnet peppers in your diet.